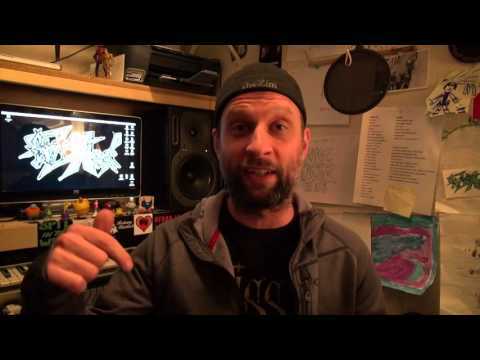 We got the Grand Poobah of the Gig Town music app on today's podcast. 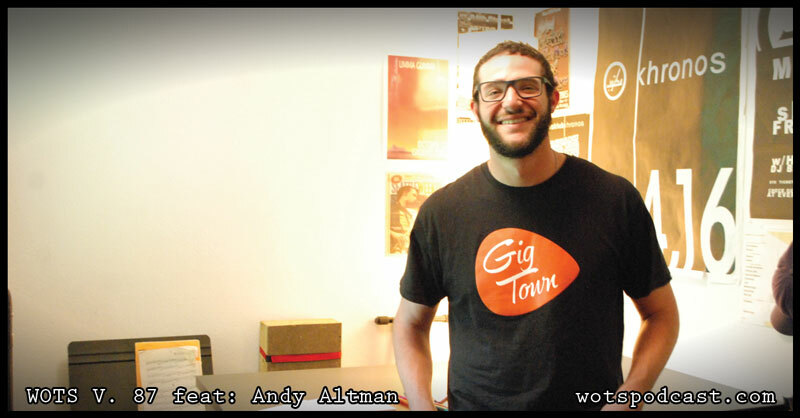 Andy Altman stopped by the Closet Studio to talk from top to bottom of what the Gig Town app is all about. He has "Uberized" the process of booking a musician or band at your venue or event. We breakdown the hopes and thoughts around the app, how it started, what they learned and what they hope for the future. One of the most fascinating parts of the conversation was learning how music communities have either embraced or been skeptical of the app. I hope you enjoy this conversation as much as I did. You can find the podcast on iTunes for iOS, Google Play, Stitcher and Spreaker for Android.